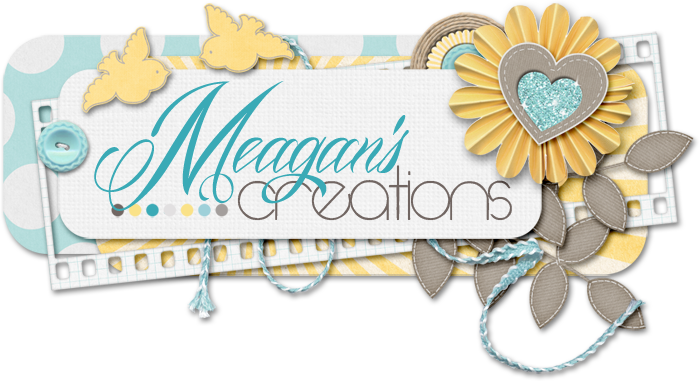 Meagan's Creations: Featured Designer Chat with Meagan's Creations! Meagan's Creations is currently the featured designer at ScrapMatters and in the spotlight between 1st and 14th November! You can participate in her featured designer challenge in the forums here. 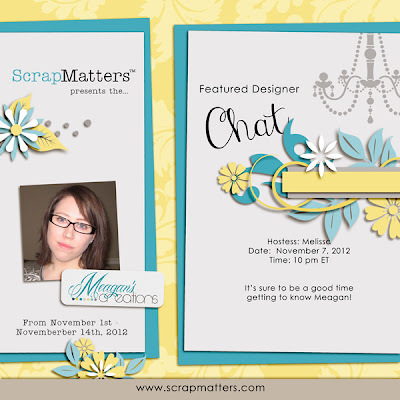 Do join Meagan's Creations tonight for a Featured Designer Chat at ScrapMatters at 10pm ET!